Quickly find all types of mini excavator rentals from top rated mini excavator rental companies. 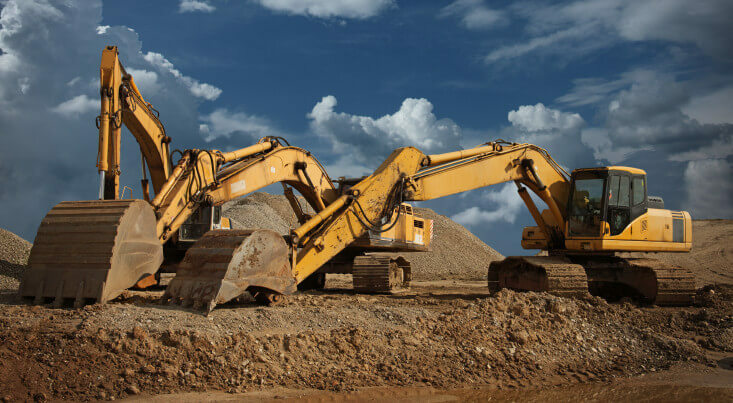 Compare price quotes from a few of the leading mini excavator rental companies in your area. We're a landscaping company outside of New York and needed mini-excavators for grading and a couple small demo jobs. RentalForce.com was the only place I could find what I needed and they were delivered the next day! I run a company that digs trenches and works on other small landscaping projects. My mini-excavator broke down and this site got me exactly what I needed the next day! Thank you! Save Time - fill out just one quick quote form and we'll match you to companies offering the mini excavator rental you're looking for. Save Money - you'll get prices on mini excavator rentals from a few of the top companies in your area. Rent from the top mini excavator companies - rent from the most dependable mini excavator companies. Mini excavators are usually referred to as any excavator that weighs under 15,000 lbs. They are used for a bunch of different digging jobs, such as installing irrigation systems and laying piping systems. You will find both track and wheeled mini excavators, and they are commonly referred to as bobcats.